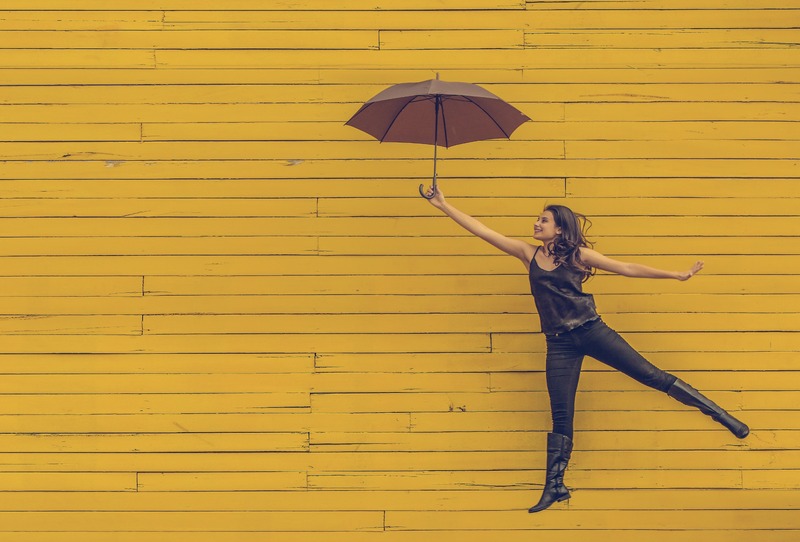 Positive psychology, a research-based science, is changing the way we experience happiness. In this course, you will learn the concepts, tools and practices to help you build a fuller life. Through discussion and exercises, you will discover ways to increase positivity and resilience, recognize and use your character strengths, engage meaning and purpose, and develop healthy and fulfilling relationships. Hands-on activities and journaling will facilitate our exploration of a gratitude practice, mindfulness techniques, your ideal self, and ways to use your inner resources during challenging times. Cultivating Happiness was so enlightening! Caren provided both scientific background along with motivating tools and beneficial exercises. Her positive and inspiring attitude, along with her thoughtful presentations and in-class exercises made for a very enjoyable and enlightening experience that will extend well beyond the workshop. Cultivating Happiness was wonderful! 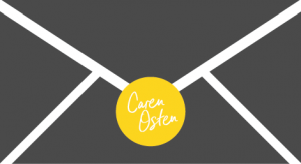 Caren is very professional, prepared and personable. I am walking away with a lot of information I didn’t have before. This workshop helped me reflect on my own life and strengths, and offered helpful insights and strategies for bringing more positivity and mindfulness to my days. Caren’s easygoing demeanor put me at ease, so I could engage in the exercises and discussions which were both interesting and inspirational. newsletter and find out the next date this will be offered!